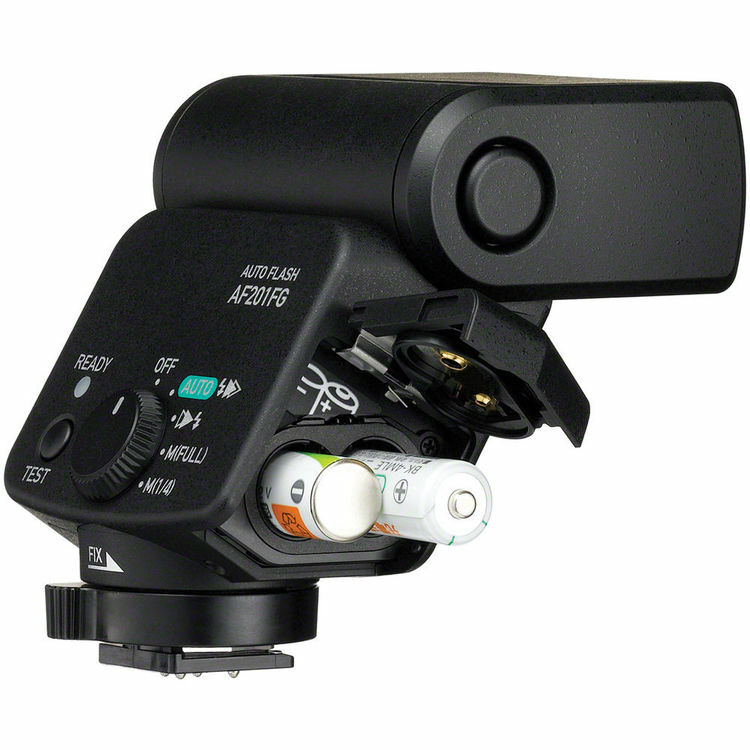 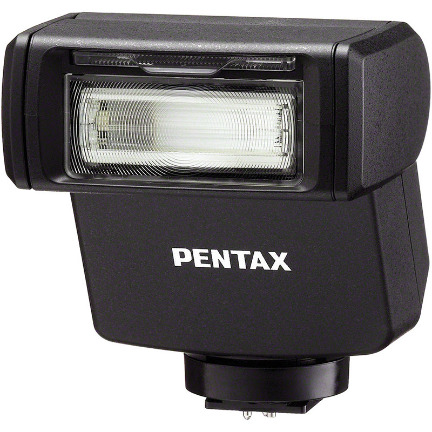 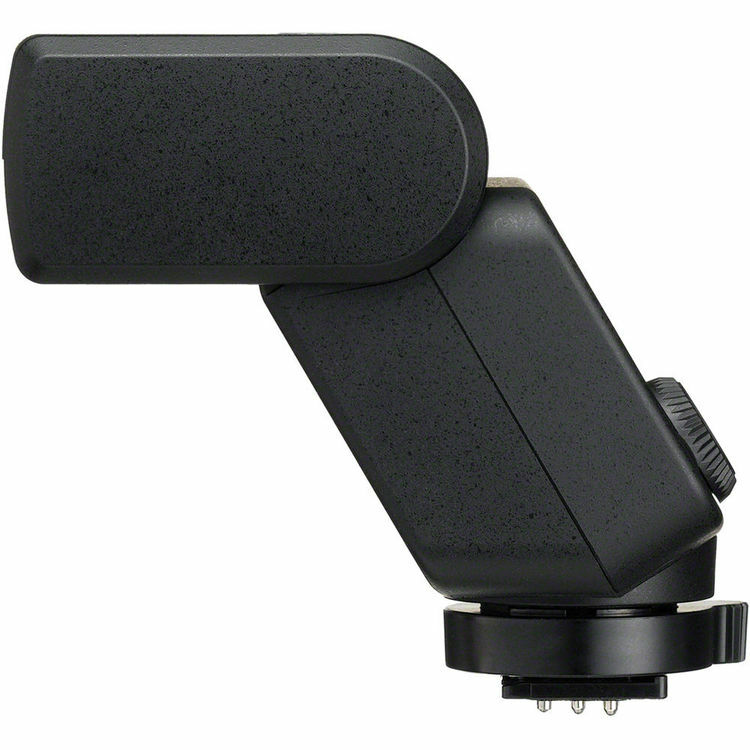 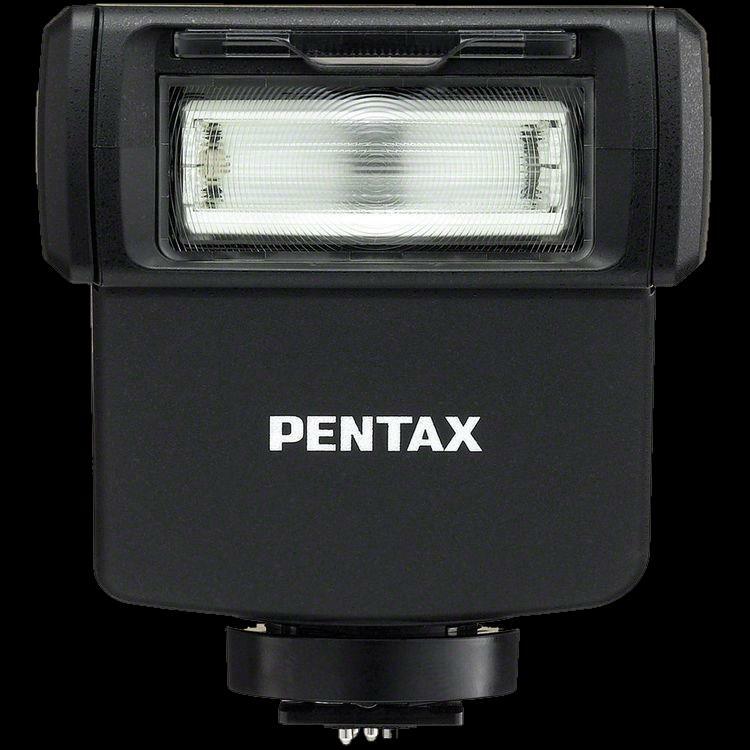 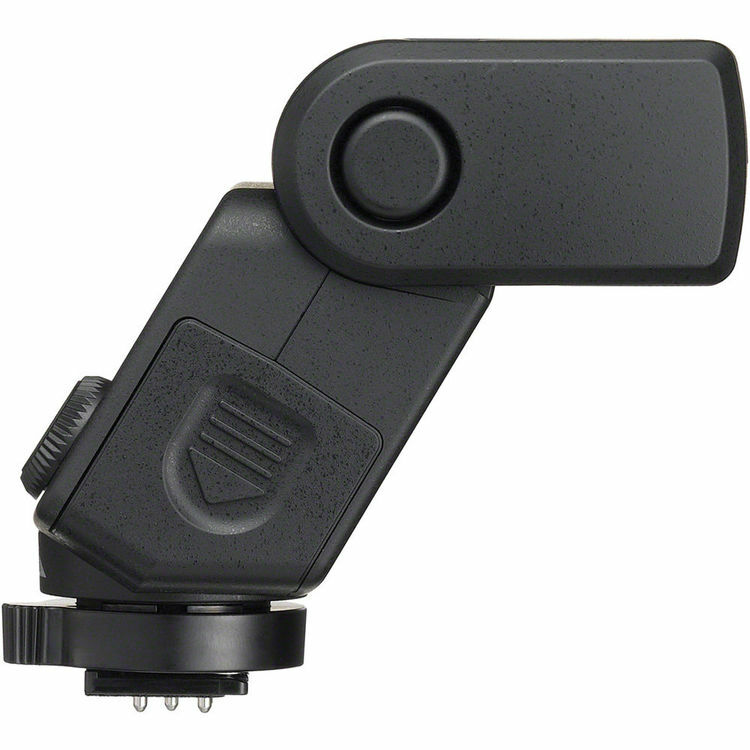 This compact unit is compatible with Pentax's P-TTL system for automatic flash exposure and it has a guide number of 66' at ISO 100 and the 19mm setting when used with APS-C DSLRs. 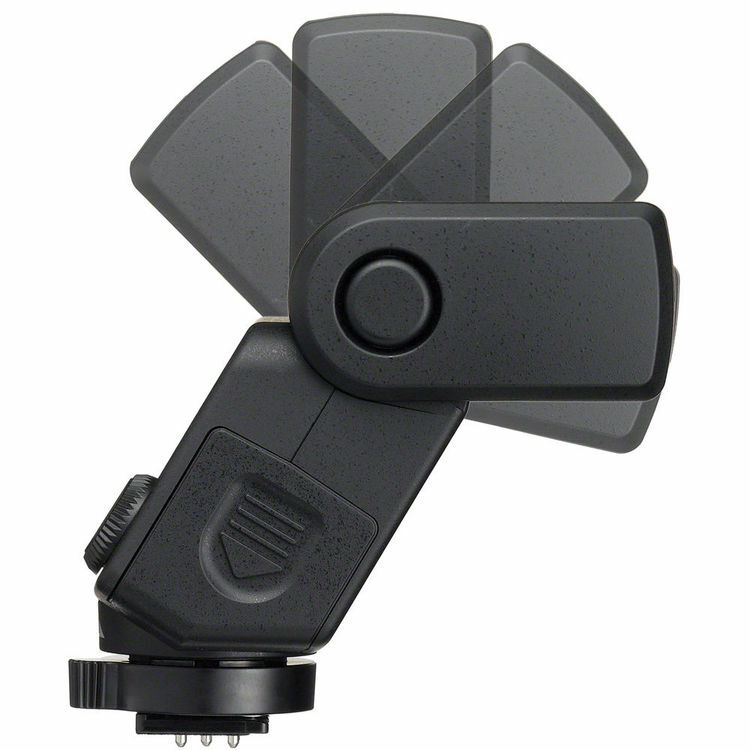 A built-in pull-out wide-angle panel is featured on the flash for expanding coverage to a 13mm lens. 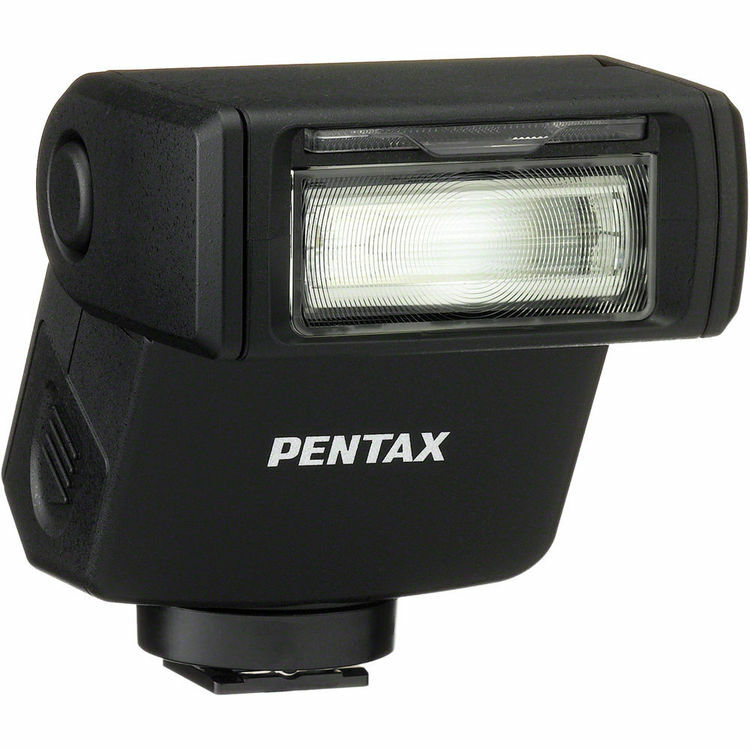 Also, it tilts from -10 to 135° for full bounce functionality.